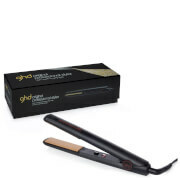 Create an array of styles with the Lily Daze Diva Professional Styling Rebel Feel The Heat Elite; a high-performance straightener arriving in a grey hue with a feminine floral print. 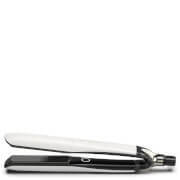 Effortlessly gliding through locks, the hair straighteners are crafted with floating Ceramic plates from Korea. The Argan infused plates are able to condition the hair whilst delivering evenly distributed heat. Allowing you to tailor your styling experience to your hair type, the styler arrives with variable heat controls, which range from 120°C to 220°C. 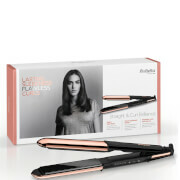 With the possibility of creating multiple styles, including straight hair, tight curls and loose waves, the straighteners guarantee to leave hair ultra-soft and enviably shiny. Korean ceramic plates infused with Argan Oil. Fast heat up with high performance Series 3 heat boost technology. Variable digital heat controls from 120°C to 220°C. Auto shut-off after 10 minutes. UK/EU plug adaptor for travel. 3 metre long, salon swivel cord.